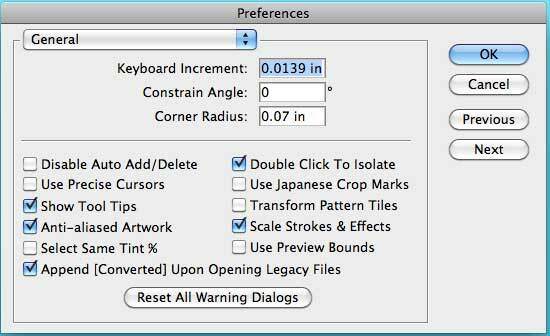 Scale Strokes and Effects – Paul Casper – Creator. Educator. Leader. 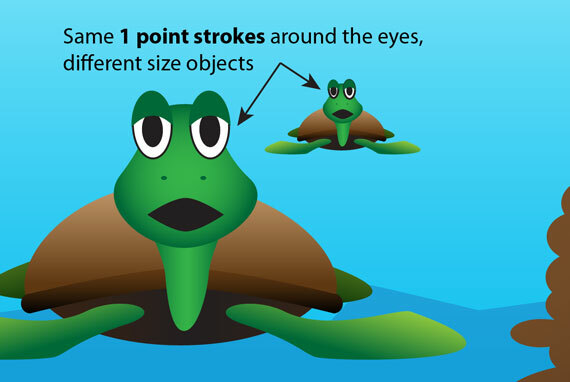 Well Marv, we’ve covered this a couple times already but when that happens, you are scaling the size of the object not the thickness of the stroke (and yes, it’s called a stroke, not a border). Illustrator is a little weird this way, but you need to tell it to scale the strokes proportionally to the size of your object. It’s a mystery to me why the default isn’t to do both right up front, but it’s easy enough to set it up. The hardest part is remembering where to change it. Click OK and scale away. Everything in the document will scale from here on out, as well and any new documents you create. 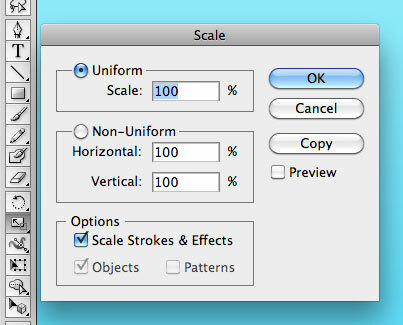 If for some reason you don’t want to scale the strokes and effects proportionally anymore, simply repeat any of the options above and uncheck the box. 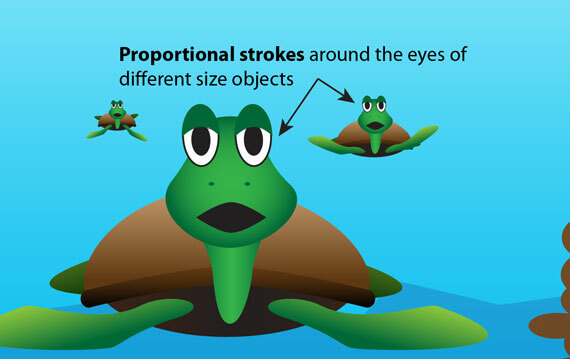 There you have it, 3 ways to make sure you scale the strokes and effects proportionally to the size of your object. Again, it’s harder to remember where to find the options, than to actually change the settings. Just remember “scale” and you’ll find it.